I love receiving treats and gifts for myself and especially anything beauty or pamper related. It makes a nice change writing about things I enjoy using rather than just my children. 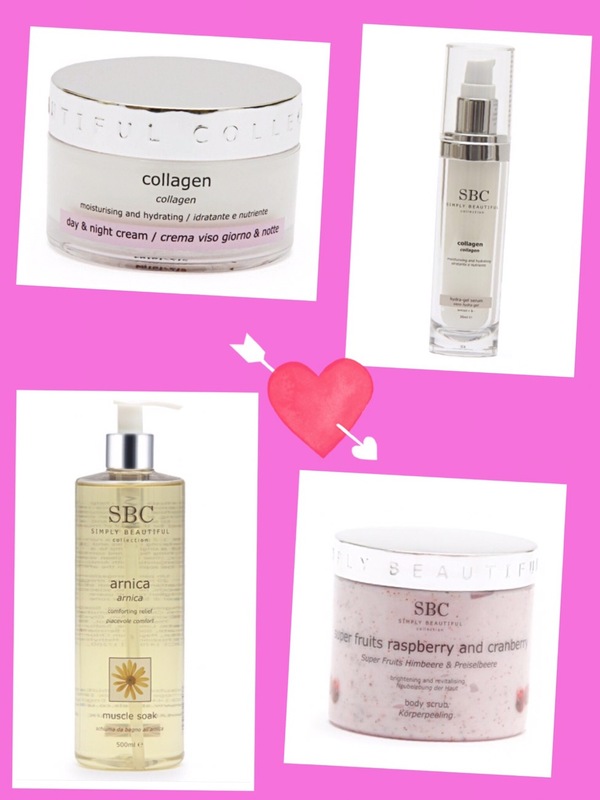 Today’s beauty treats come from SBC which are the initials for – Simply Beautiful Collection. A browse of their website will reveal many pamper type products for the skin, face, body and bathing products. SBC products aim to be practical, effective and affordable. For the past 3 weeks or so I have been trying out four SBC products of my choosing. For bathing, I chose the Arnica muscle soak. A few drops of this in running hot water helps me to have a nice relaxing stress relief bath. The Arnica flower properties can help to relieve body and muscle aches after sports or hard work. It can also be added to a foot spa to relieve tired aching feet. I do have a foot spa but am yet to test this product with it. A 250ml bottle costs £15, smaller and bigger sizes are available. Only a few drops of this is needed per bath so this size bottle will last a long time. 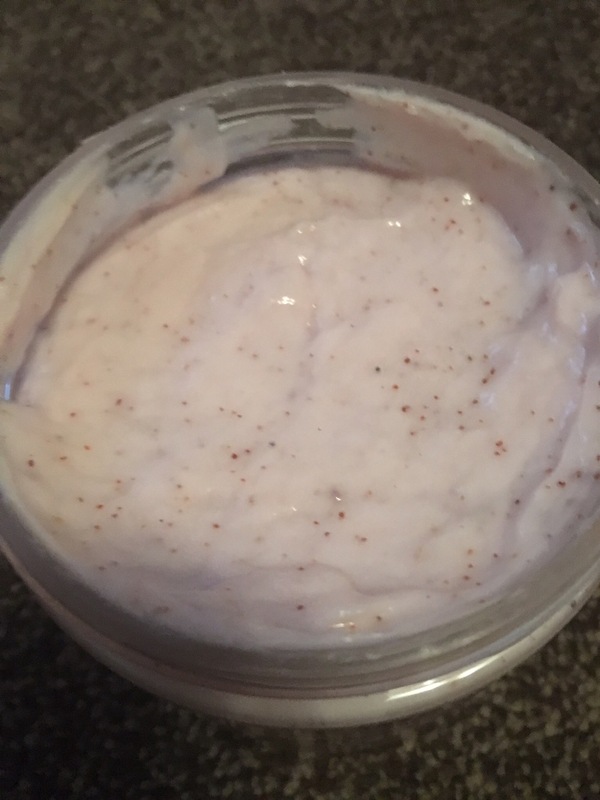 Also for bathing/pampering I have a lovely Superfruits body scrub. This looks and smells like a creamy yoghurt and is made with cranberry and raspberry fruit extracts. It’s also enriched with pomegranate seeds to buff away skin impurities and exfoliate as it cleans. 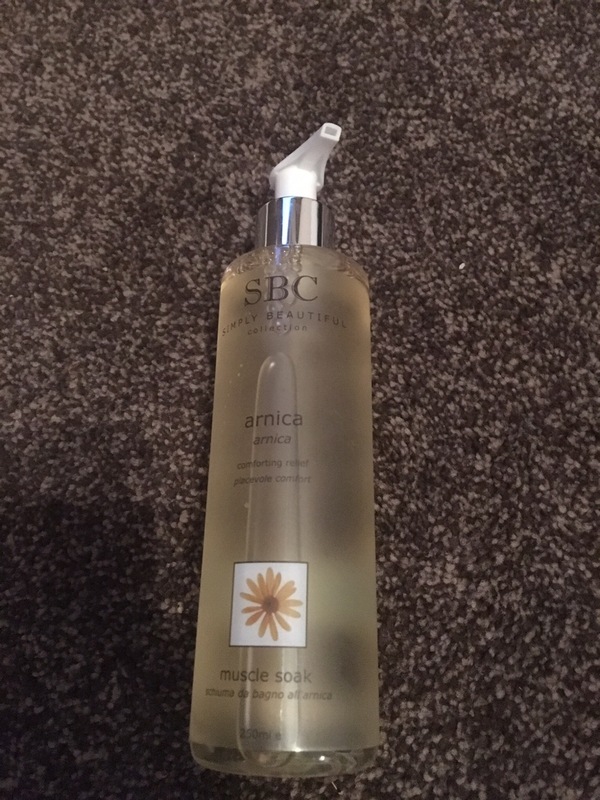 It’s really nice, smells good and great for my pre self tanning too. It also contains lots of good stuff – high levels of minerals, anti oxidants and vitamins. A 450ml jar which is fairly large coats £25.00. I also chose two skin care products, both of which contain collagen and thus help with the whole anti-aging process. Collagen hydra gel serum costs £35 for 30ml and is a facial serum that moisturises, smooths and minimises the appearance of fine lines. It feels very cool on and dries quickly. 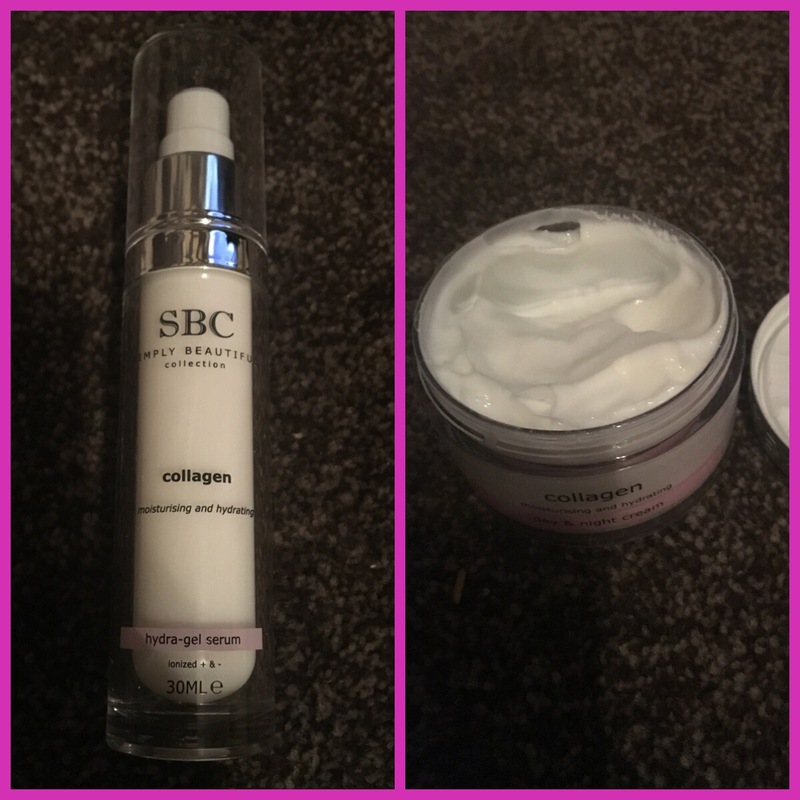 I use this once a day and have been for about 3 weeks along with the other product – Collagen day and night cream. The day and night cream starts at £29.00. Again this helps to reduce aging facial lines as well as moisturising and hydrating the skin. It seems to be a much richer and thicker overall product than the serum, a little like a white soufflé. None of these products are greasy and yes they do help to make the skin smoother and softer and I’m sure I have noticed less lines. However these are probably the type of products which have to be used for longer periods to see more beneficial effects. I would buy these products again, probably not altogether but I would certainly recommend them all for gifts or just a pamper treat for yourself. My favourite overall product from the four is the collagen day and night cream.